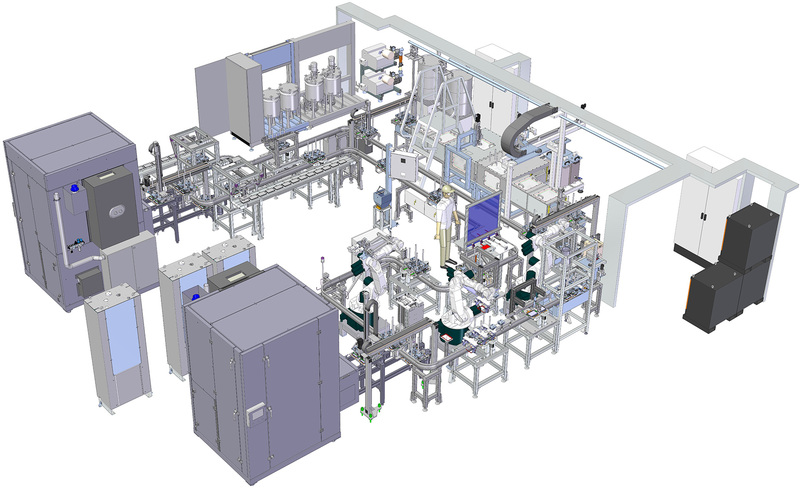 In addition to our core competence of mixing and dispensing technology, we also provide product-specific automation concepts. These include handling and robotics, component transport, control technology, and the recording all process parameters with MES connection. Process automation at RAMPF also comprises constructing tools and equipment, pre-treatment of materials (activation), heat treatment, image processing and sensors, and contactless measuring technology.